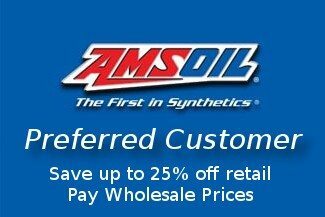 To send periodic emails from Amsoil with special discounts for people with wholesale accounts. 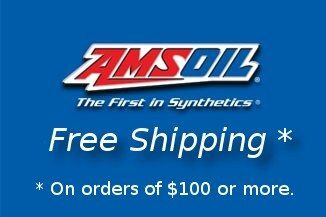 Amsoil Home Dealer, Preferred Customer, Retail and Commercial. As part of the California Online Privacy Protection Act, all users of our site may make any changes to their information at anytime by logging into their control panel and going to the ‘My Account' page. Users can also call or email customer support.